In engineering, it’s vital to ensure that products are optimised to the highest of standards (and with the utmost trust). With the industry manufacturing and constructing many important components in society for constructions such as bridges and buildings, designing a prototype is essential. A prototype is an experimental model of a needed end product, helping to conceptualise a streamlined result and validate ideas. It is a quicker and less expensive version that showcases flaws and problems in the design. 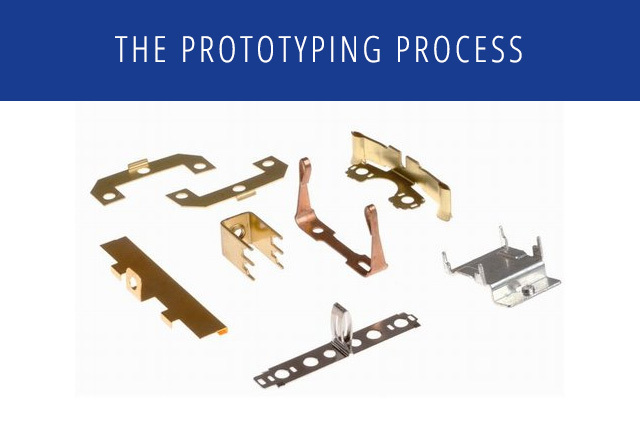 Many companies, including us, utilise prototypes to guarantee a high-quality and optimised end product – but where does the prototyping process fit in in engineering? Rapid prototyping is typically done down the line in the design process, providing a scaled down version of a product early in manufacturing. Prototype springs, for example, allow us to test designs before the final manufacturing process, which provides our clients with a sample of the requested product. Although defined by five stages, the design thinking process isn’t a linear one. In engineering, the stages are revisited when needed in order to optimise products. From, empathising, defining, ideating, prototyping, and testing, projects often find new solutions to existing problems. Prototyping allows for the assurance of manufacturing the right products for clients. Designs are explored, completed, and printed quickly, which provides a physical model to test. Combining both virtual and physical prototyping can help to speed up the manufacturing process. They take a project from concept development into preliminary engineering, in which varied tools and methods allow for expert design. This process often involves building a virtual model, which allows for a faster testing of any flaws and issues. These virtual prototypes showcase improvement from the very first design until the physical prototype. 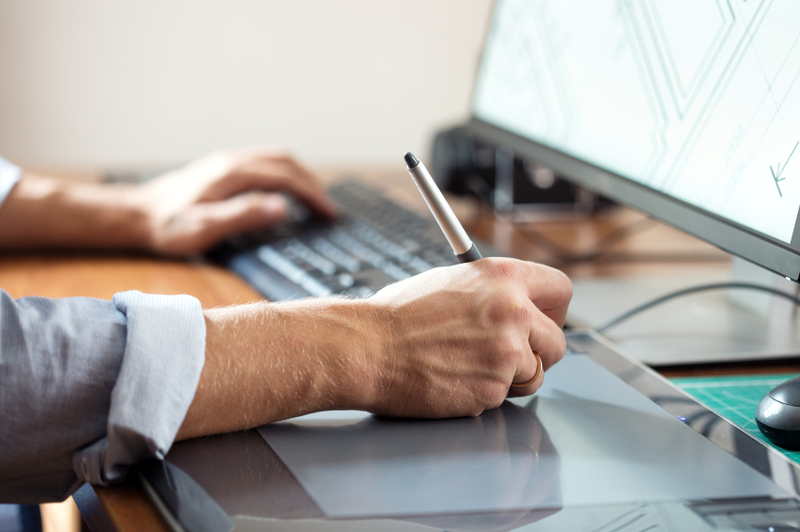 CAD design is often utilised, making use of math modelling and simulation and with the manufacturing process in mind. It helps to create a design that ensures the working success of a physical model. The involvement of the clients in the prototyping phase showcases the product before its completion, which allows for feedback. The client and engineer cooperation aids in improving the end product and giving it a more detailed approach. Misunderstanding can happen, and having a prototype ensures that all requirements are included in the design. It also minimises human error, bringing potentially non-technical people together with engineers who are able to showcase how the product will work. With almost 70 years of experience, here at European Springs Ireland we are experts in providing both spring and pressings solutions. Our cutting-edge technology and knowledgeable team always ensure that you have the best possible service.